The Professional Diploma of Aesthetic Medicine will help you acquire the most advanced clinical knowledge and critical awareness of aesthetic medicine principles and treatment options. The course has been designed for medical practitioners who wish to build on the knowledge gained from the Professional Certificate and Advanced Certificate of Aesthetic Medicine. The prerequisite for this course is the completion of the two-day Expert Workshop in Aesthetic Medicine, which has a greater focus on difficult and complex cases in aesthetic medicine. Submission and analysis of medical practitioners’ own cases are a key feature of this course. This course is the final part of the three-part Professional Diploma of Aesthetic Medicine. The education pathway is Professional Certificate of Aesthetic Medicine, Advanced Certificate of Aesthetic Medicine and Professional Diploma of Aesthetic Medicine + Expert Workshop. The Professional Diploma of Aesthetic Medicine is ideal for medical professionals seeking the most advanced clinical knowledge and critical awareness of aesthetic medicine principles and treatment options, with immediate applicability to their day-to-day work. 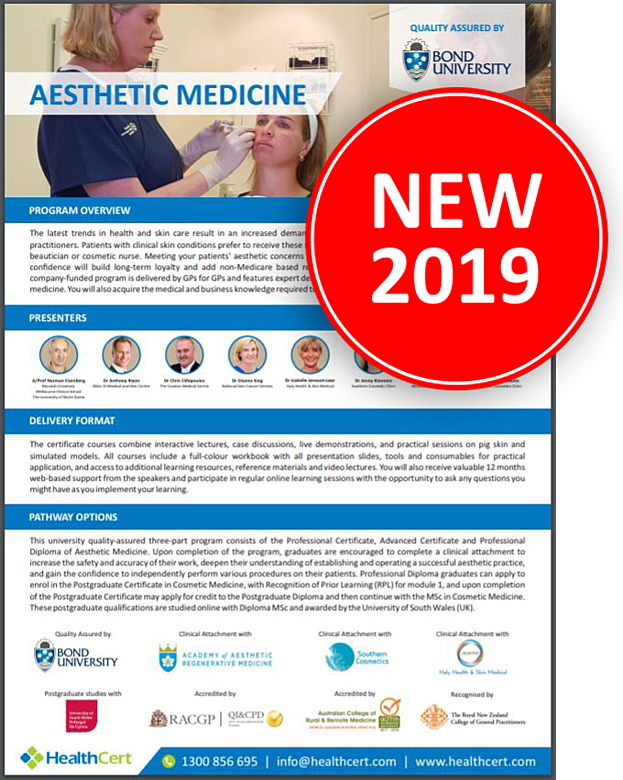 Participants will build upon the knowledge gained in the Professional and Advanced Certificate levels, with a greater focus on complex cases in aesthetic medicine and the required know-how to setting up their own aesthetic medicine clinic. The course is suitable for general practitioners and International Medical Graduates. Participants must have completed the Advanced Certificate of Aesthetic Medicine (or a qualification deemed equivalent) and HealthCert also recommends successful completion of at least 50 cases of aesthetic medicine prior to enrolment. Professionally accredited qualifications and prior studies may be recognised for entry into this course. Please send an email to credit@healthcert.com for an individual assessment of your prior qualifications and experience. This email should contain information about your educational history and work experience that specifically pertain to the content and procedures covered in the Professional Certificate of Aesthetic Medicine and Advanced Certificate of Aesthetic Medicine. Please include any applicable certificates and course outlines from previous education. The relevant Course Chair will make a determination on your application within three working days. The program provides advanced training in aesthetic medicine, allowing practitioners to manage more complex aesthetic procedures. 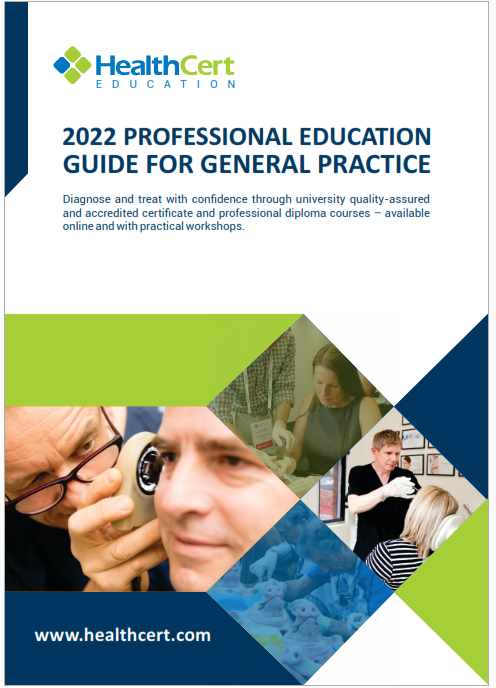 Participants must complete the mandatory face-to-face Expert Workshop including practical sessions under the guidance of experienced clinicians. Receive a printed learning journal and all presentation slides available for download. Our team of exceptional instructors consists of highly trained sub‐specialised general practitioners who have successfully incorporated aesthetic medicine services into their practice. You will have access to valuable 12 month web-based support with the opportunity to ask the instructors any questions you may have as you implement your learning. Dr Jenny Kimmins spent many years in General Practice before developing an interest in management and treatment of skin conditions. She has over 10 years’ experience in cosmetic medicine, including the management of acne and rosacea, laser skin treatments, dermal fillers and anti-wrinkle injections. She is a lecturer and trainer in aesthetic medicine and injectable cosmetic treatments. 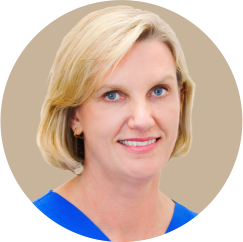 Jenny completed a postgraduate Diploma in Dermatology with the Australian Institute of Dermatology and is a trained skin cancer physician with a special interest in sun-damaged skin. She was recently awarded a Fellowship of the Cosmetic Physicians College of Australasia. Dr Dianne King has been working as a family GP for over 20 years, a graduate from UTAS medical school in 1989. She has had a keen interest in dermatology throughout this time and obtained her DPD in Cardiff while working in the UK during the early part of her career. In the last 18 years, she has subspecialised in skin cancer medicine and surgery, obtaining her Masters of Medicine in Skin Cancer from UQ in 2010. 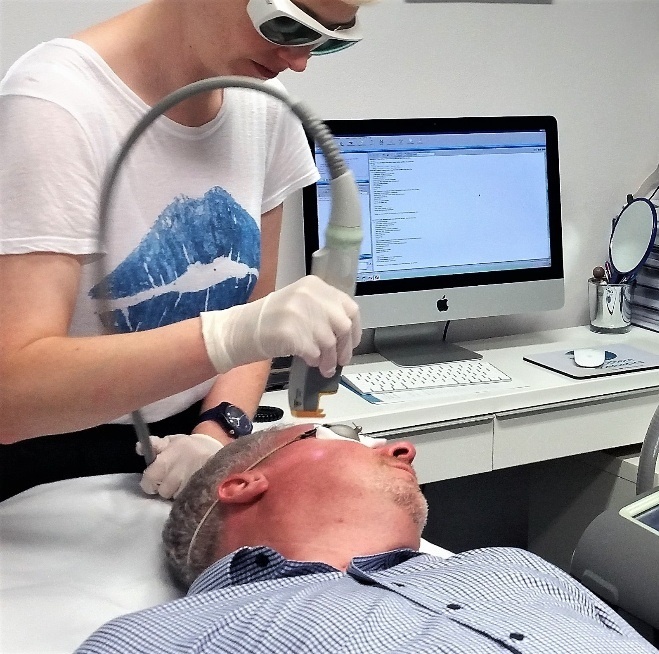 Di established one of the first standalone skin cancer clinics in Hobart with her business partners in 2009, and in recent years has undergone further training in aesthetic medicine. This has proven to be great adjunct to her skin cancer practice, evolving into a business model of the “one stop skin shop” where everything from skin cancer diagnosis and treatment, phototherapy for aesthetic and dermatological conditions, and various cosmetic treatments are available. Di has been actively involved as a guest lecturer for UTAS medical students in skin cancer for the past 10 years. 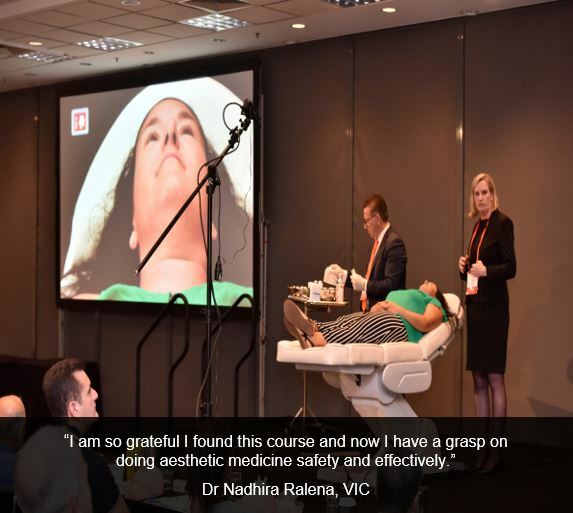 In her “spare” time, Di also lectures for HealthCert in the recently developed Aesthetic Medicine courses aimed at primary care and skin cancer physicians. She is on the board of Melanoma Tasmania which gives her the opportunity to raise community awareness and funding for melanoma patients and their families in her home state. Dr Isabelle Jonsson-Lear is a solo general practitioner with a special interest in skin cancer medicine. She is the owner of Haly Health and Skin Medical Centre in Kingaroy where she combines her passion for skin cancer medicine with the innovations of cosmetic medicine. Due to the shortage of medical practitioners in the area, she devotes half her time towards general practice, aged care and occupational health. Isabelle graduated from the University of Stellenbosch in South Africa in 1976 and immigrated to Australia in 1999. Before moving into private practice, she was the Senior Medical Superintendent of a 540-bed regional hospital in Zululand where she gained and perfected her surgical skills. In 2003, she gave up rural obstetrics and embarked on a career in skin cancer medicine, completing a Masters in Primary Skin Cancer Medicine in 2006. 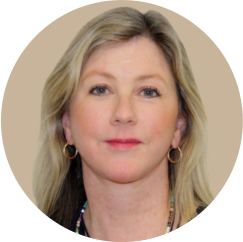 In 2012, she became a fellow of the Skin Cancer College Australasia (SCCA) and of the Australian College of Skin Cancer Medicine (ACSCM). Isabelle has a great passion for teaching and passing her extensive experience in rural practice onto the next generation. She held a position as a Senior Lecturer with The University of Queensland for over 10 years. She has also taught medical students from Bond University, Griffith University and John Flynn University. 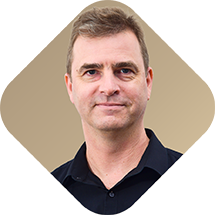 Dr Anthony Rixon graduated from the University of Queensland in 2001 with a post-graduate degree in Medicine. Prior to this, he undertook a Bachelor of Biomedical Science majoring in Physiology. He has trained extensively in hospitals both in Australia and overseas. 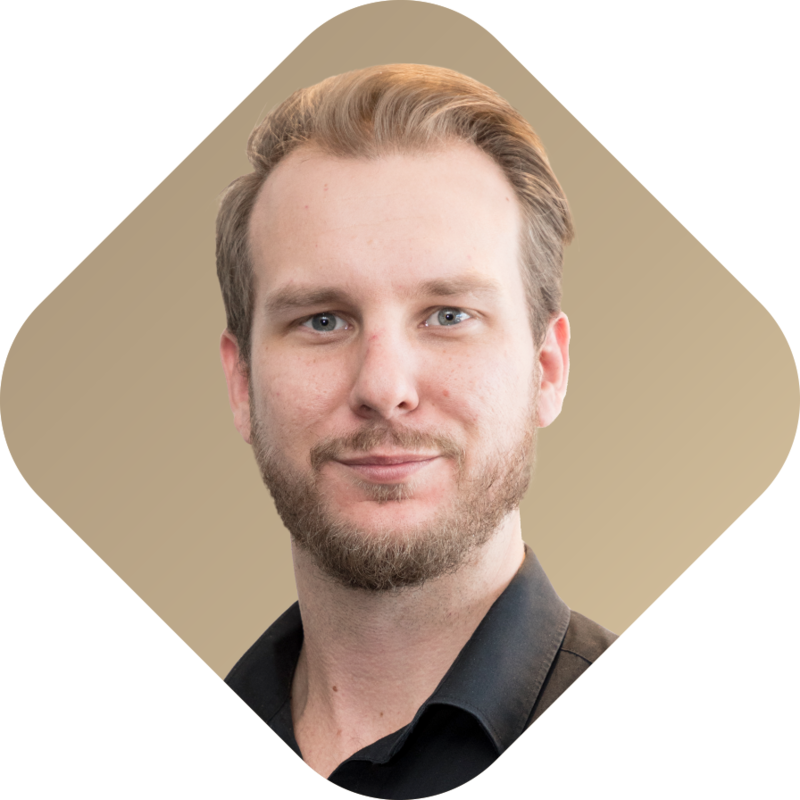 In 2009, he completed specialist training in general practice, achieving his Royal Australian College of General Practice Fellowship (FRACGP). He has since focused on skin and cosmetic medicine. Anthony has also completed a Masters of Medicine specialising in skin cancer. This is recognised as the most comprehensive qualification in skin cancer diagnosis and treatment. Additionally, he has detailed knowledge of facial anatomy and understands the intricacies of structures underneath the skin. 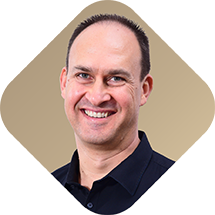 Anthony is recognised as a skilful injector through his participation in advanced workshops on dermal filler and Botulinum Toxin. 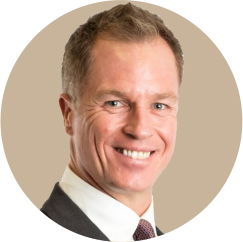 He regularly attends conferences showcasing the most current information on cosmetic medicine, staying up-to-date with the latest technologies and techniques. Dr Mirjana Janjic has a special interest in women’s health. 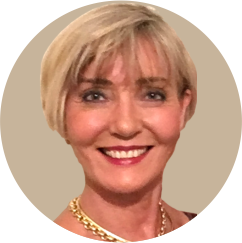 During 20 years’ experience in general practice, Mirjana treated many women’s health problems which led her to specialise in medical laser treatments. 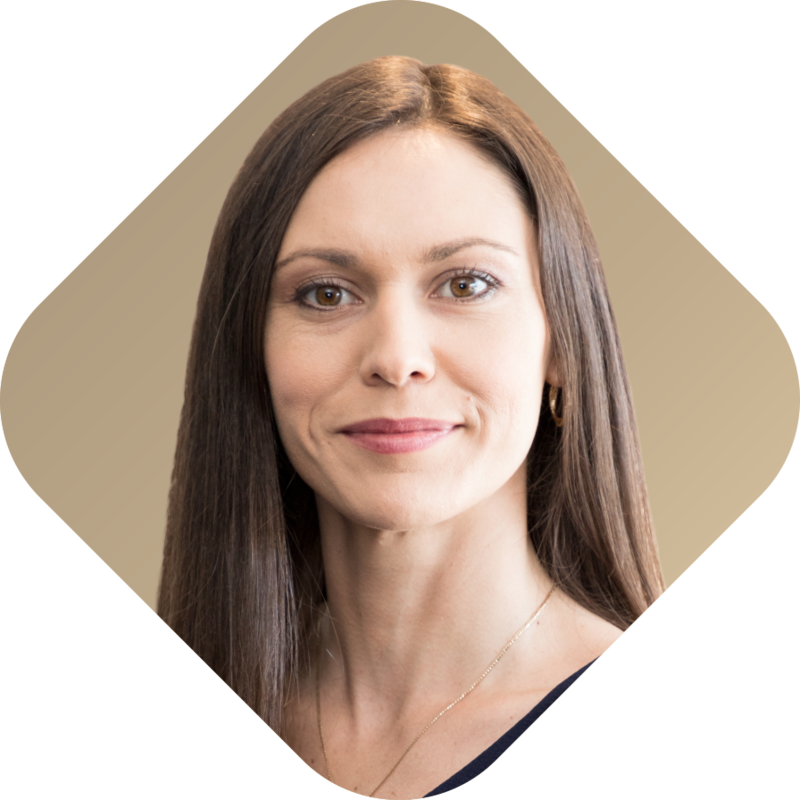 She trained under specialist gynaecologists Dr Sabina Sencar and Dr Urska Bizjak Ogrinc – pioneers in the use of minimally invasive gynaecological laser procedures. Mirjana now provides medical and aesthetic laser treatments and trains doctors on the use of laser therapies out of her own medical rooms in Box Hill, Melbourne. 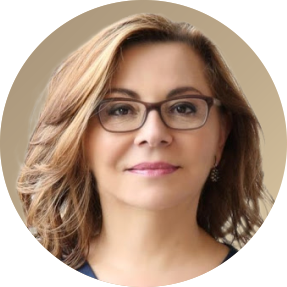 Striving for excellence in medicine, Mirjana is continuously perfecting her expertise in laser and aesthetic techniques to deliver the best care for her patients. This final stage of the Professional Diploma of Aesthetic Medicine consists of eight units. Participants are also required to complete a two-day face-to-face Expert Workshop. You will have ongoing access to the course learning materials which includes pre-reading activities, individual assessment tasks and online examinations. 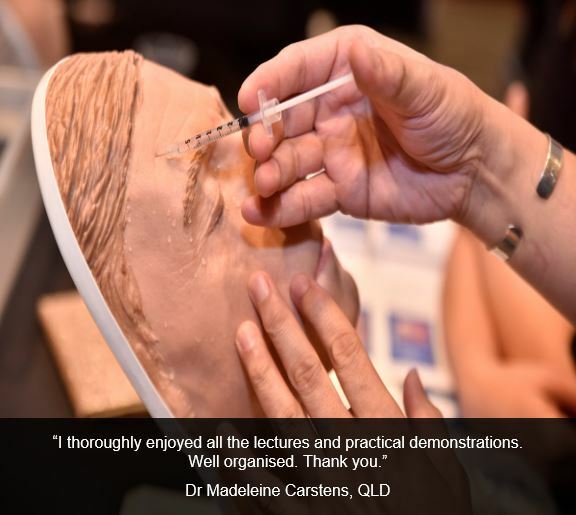 Complete a two-day face-to-face Expert Workshop in Aesthetic Medicine. Online pre-course activity (to be completed in your own time prior to the course component). Printed learning journal and all presentation slides available for download. 18 video-based lectures for reference and review for life. Post-course online assessment (to be completed in your own time within three months of attending the program). Post-course support in monthly webinars with the opportunity to discuss cases with course presenters. 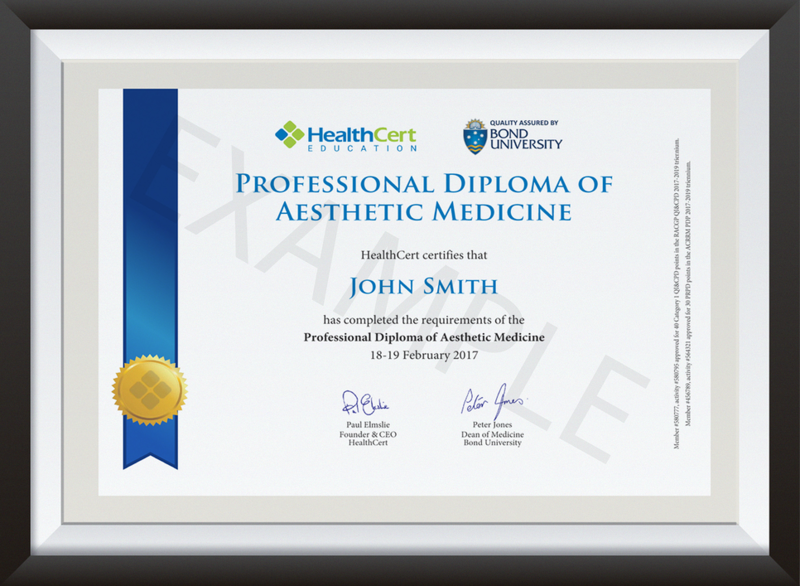 Upon successful completion of all course rquirements, you will receive the Professional Diploma of Aesthetic Medicine. Australia-based course participants, please note that HealthCert certificates are not accredited by TEQSA or ASQA and do not fall within the Australian Qualification Framework. All HealthCert certificates are professional development awards, accredited by RACGP, ACRRM and RNZCGP. Clinical Attachments are optional and available on a 1:1 basis. These provide the opportunity to observe aesthetic medicine physicians and ask questions of the expert performing the procedures. Many doctors find this a very valuable learning experience. 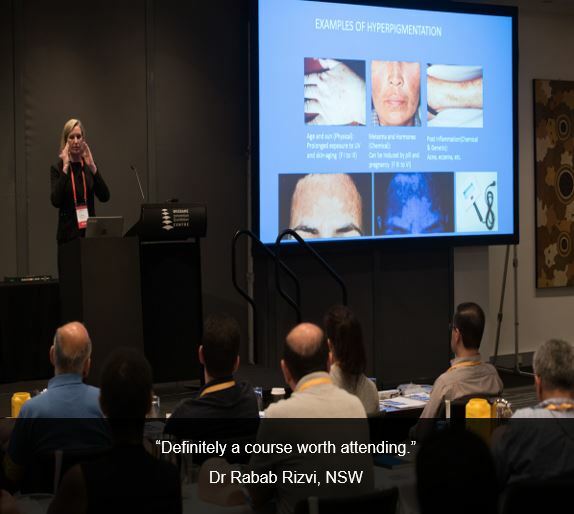 The Professional Diploma of Aesthetic Medicine presented informative and complex case discussions and there was a significant demonstration provided with each lecture. There was a smooth harmony through the lectures in terms of timing and breaking. The Professional Diploma is presented by very experienced doctors and all the workshops are very well organised. The Professional Diploma provides a good source of up to date, topical information delivered by real people! This course gives practical, evidence-based, unbiased information that translates quickly and easily into clinical practice. A very well organised course offering great learning resources, with an opportunity to interact with highly skilled professionals over the weekend.